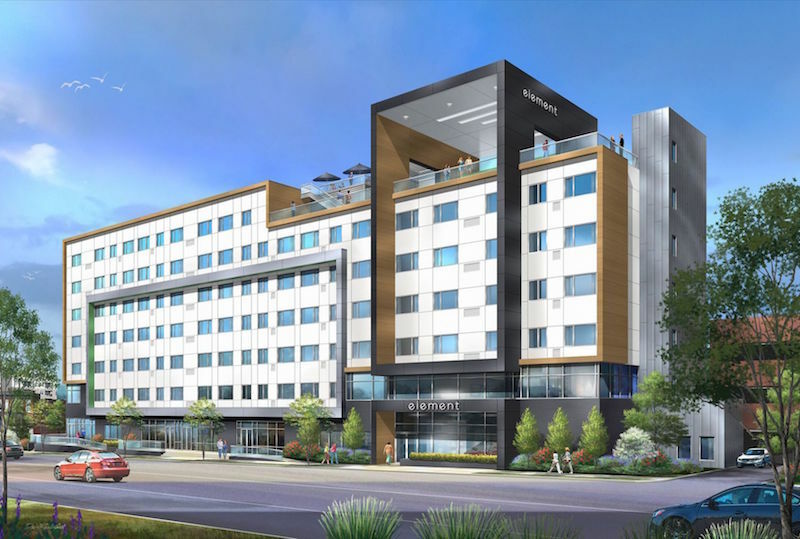 Midas Hospitality is slated to begin construction on a $25 million hotel on Forest Park Parkway in the next couple of months. The 153-room Element by Westin should be complete by the end of next year. It will replace the existing Habitat for Humanity building at 3763 Forest Park Avenue. That organization is moving its local offices to a former grocery store at Chippewa Street and South Grand Boulevard. The nonprofit should be out by May and demolition will start soon after, Midas said, with construction complete by the end of 2019.